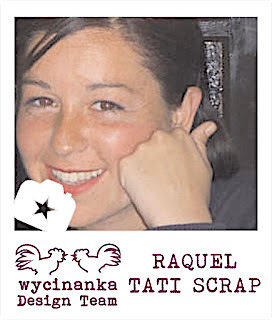 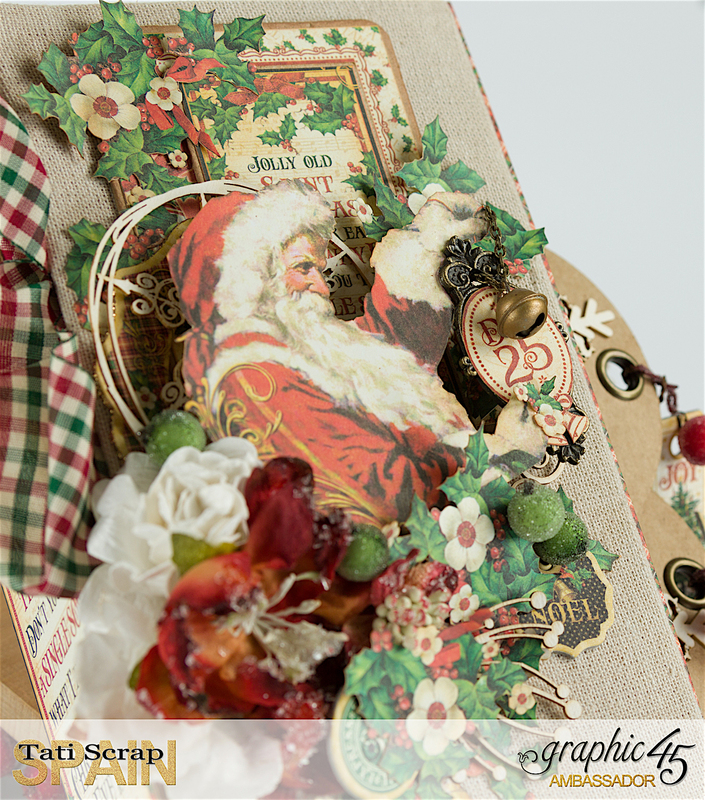 Adoro St Nicholas de Graphic 45!! 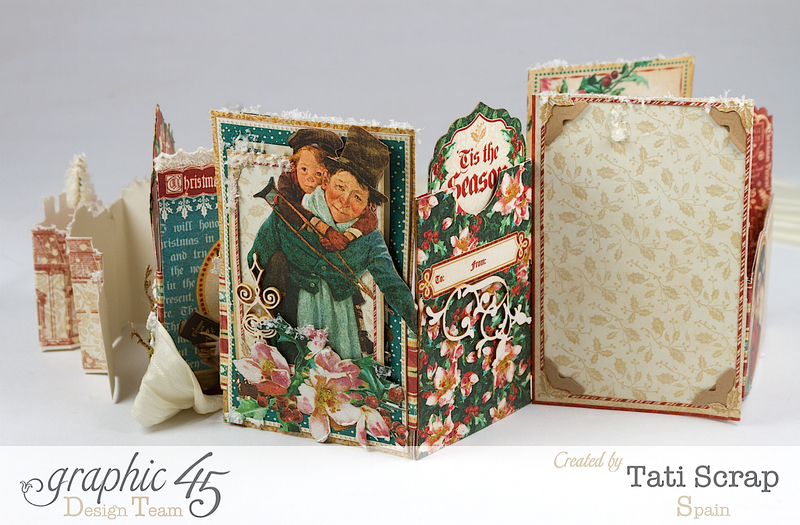 I adore Graphic 45 St Nicholas collection!! 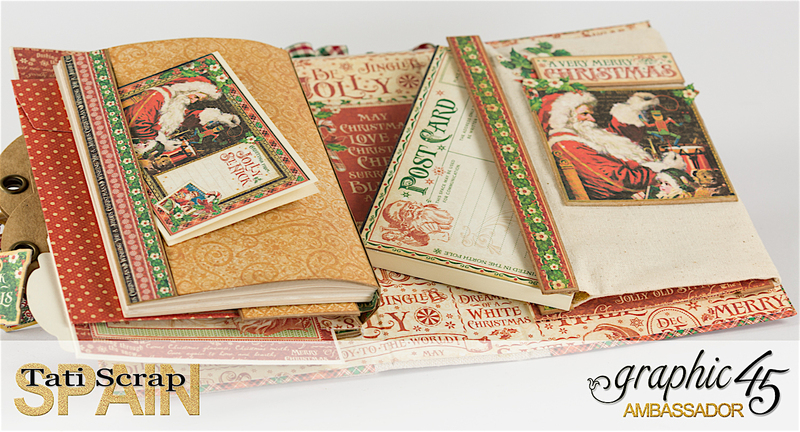 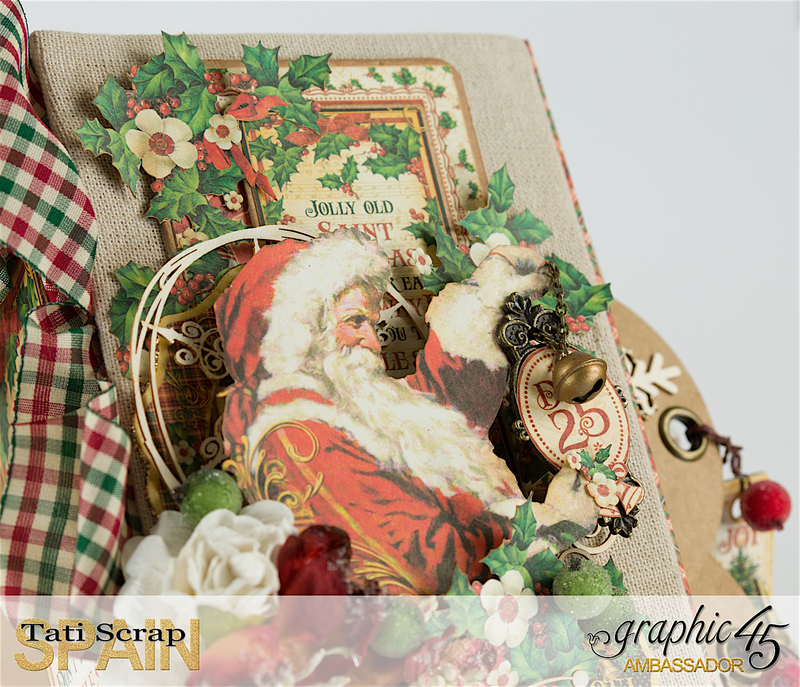 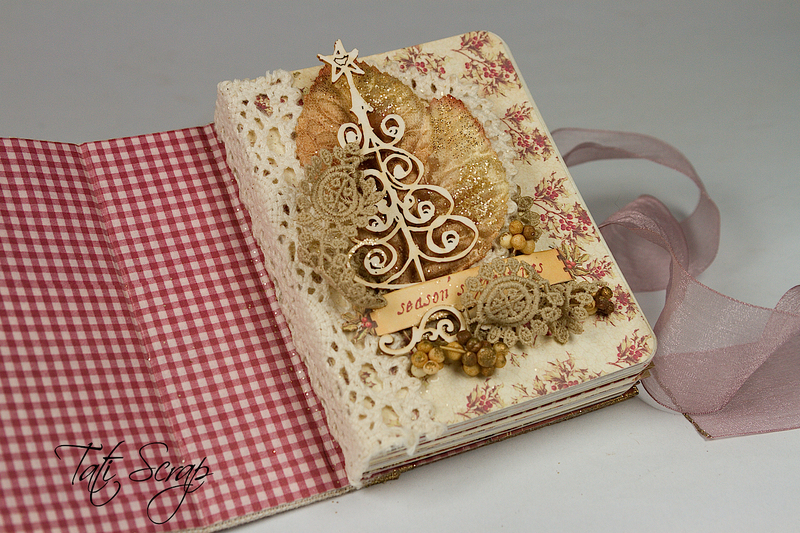 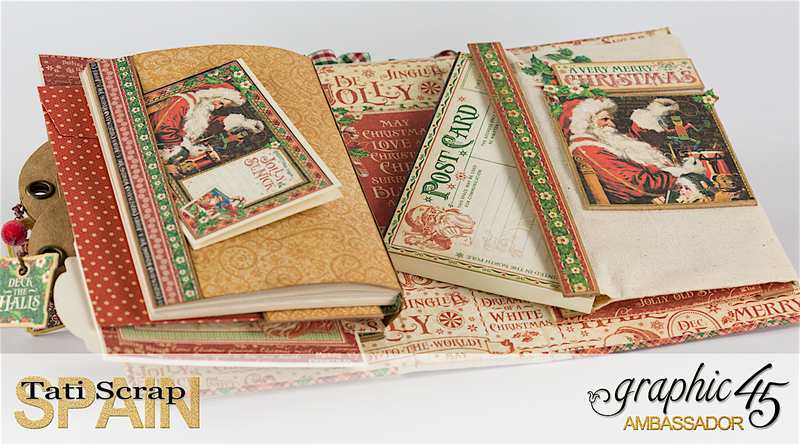 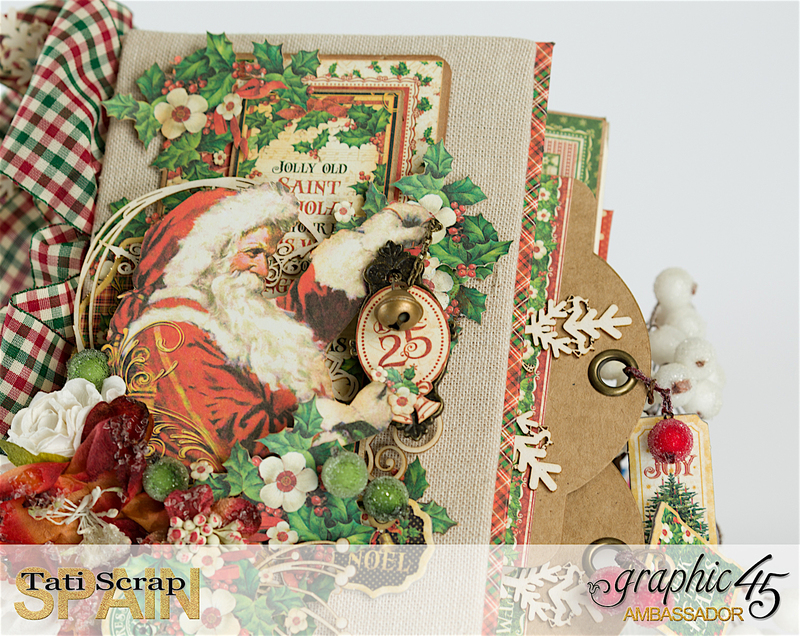 My Christmas Planner ´16 with Graphic 45 St Nicholas collection…Adore this! 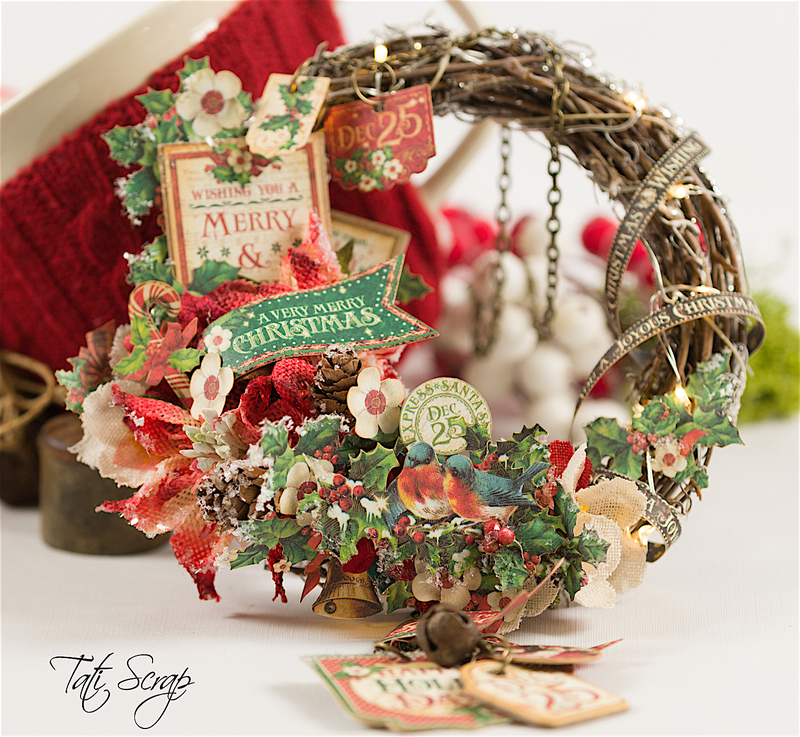 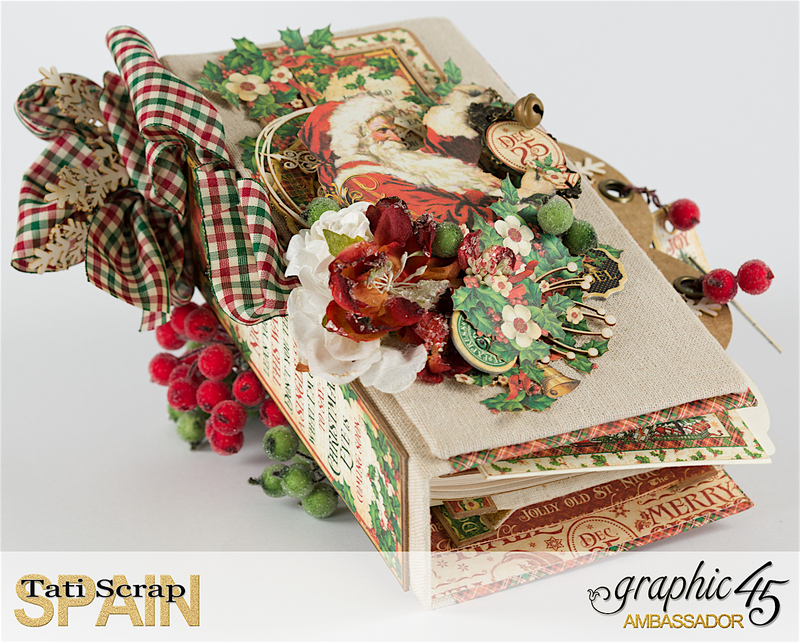 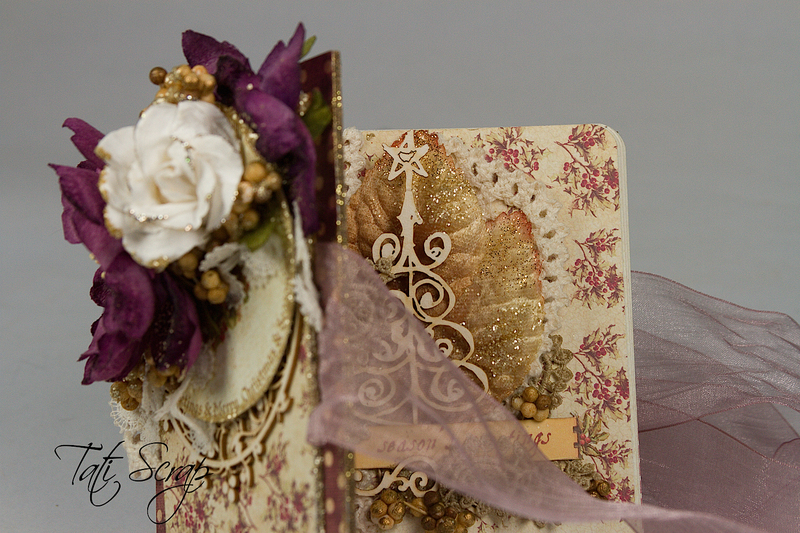 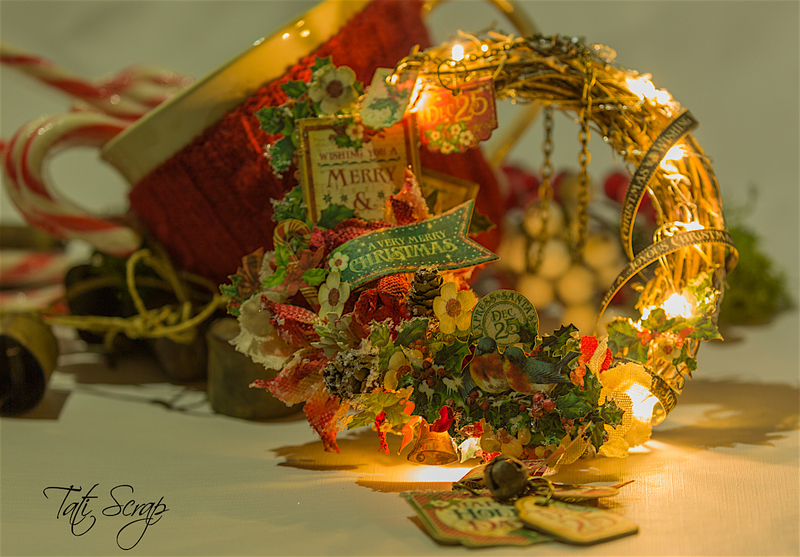 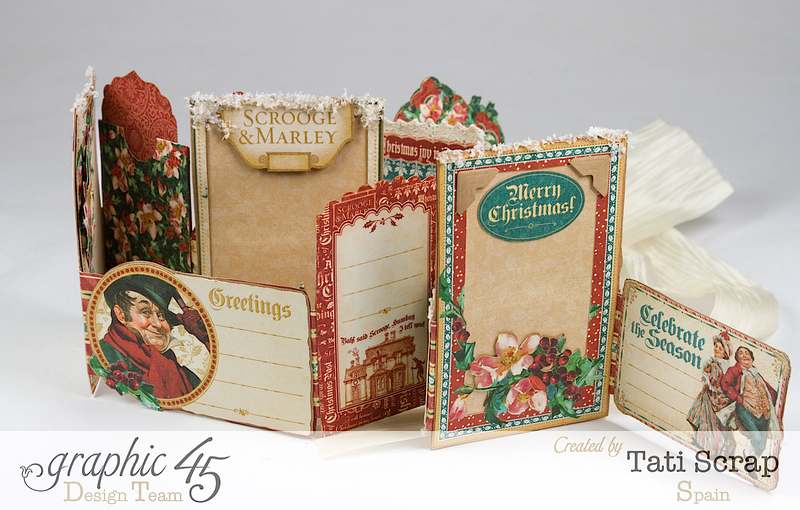 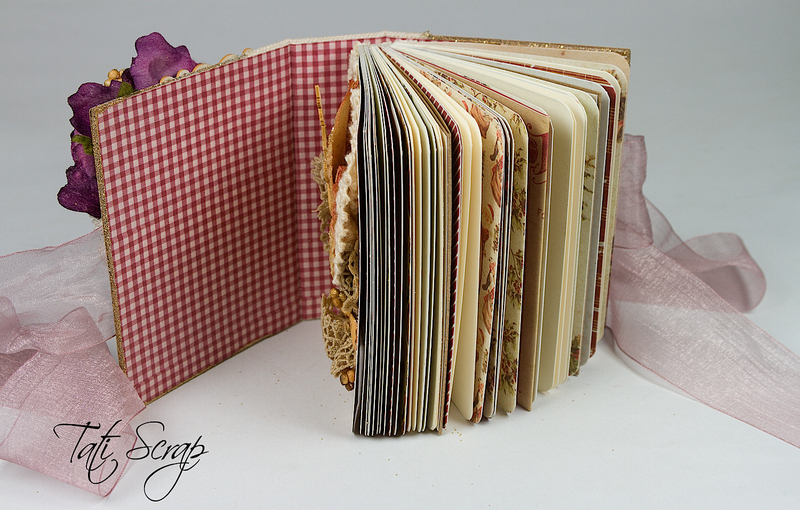 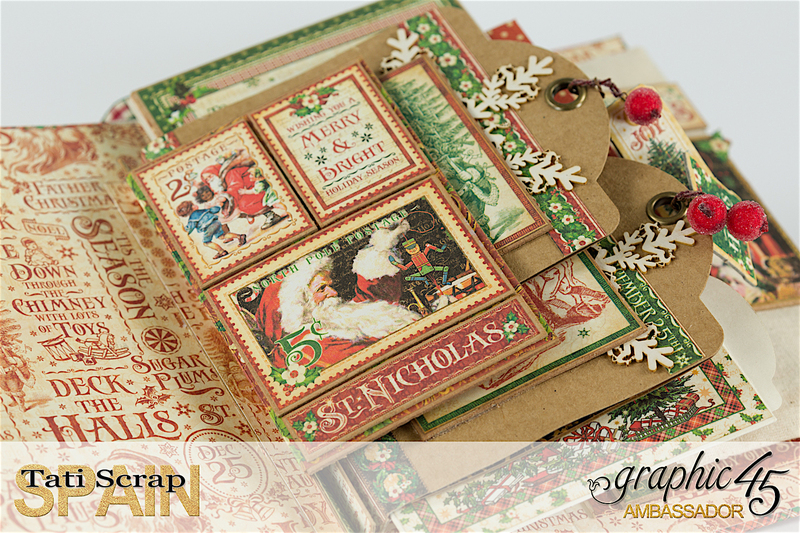 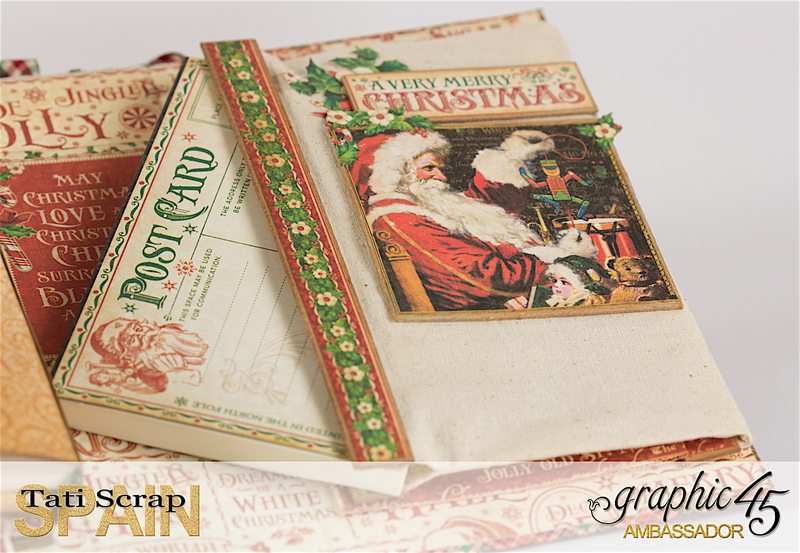 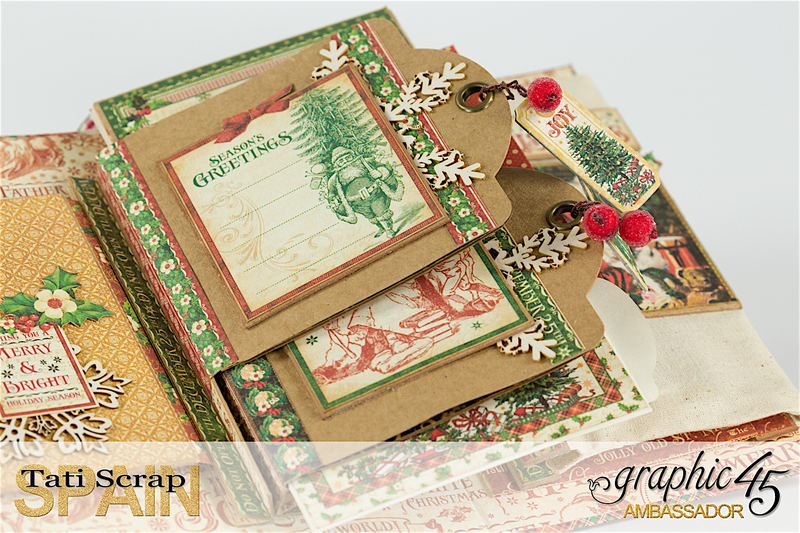 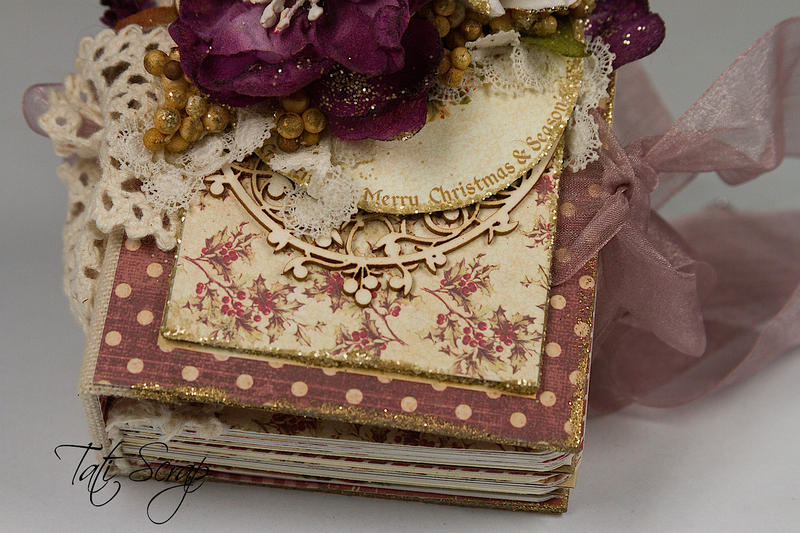 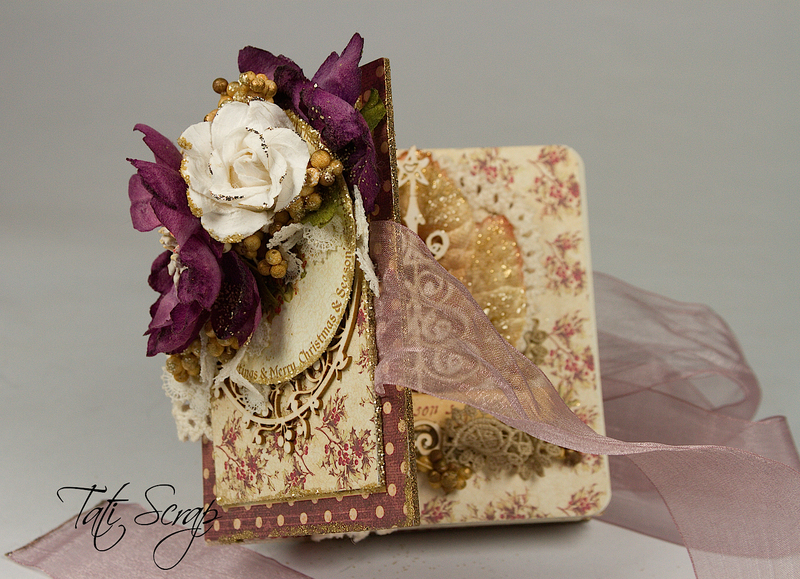 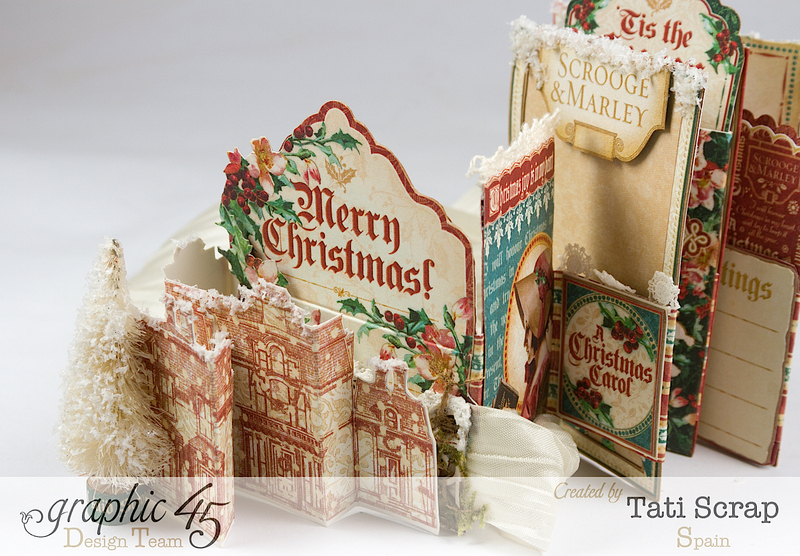 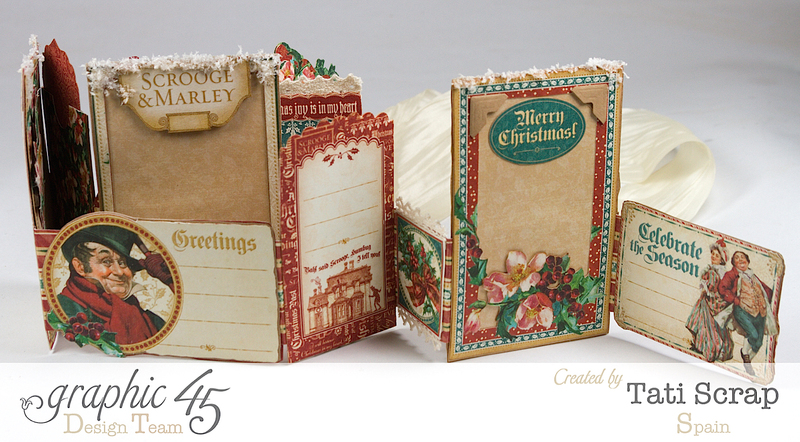 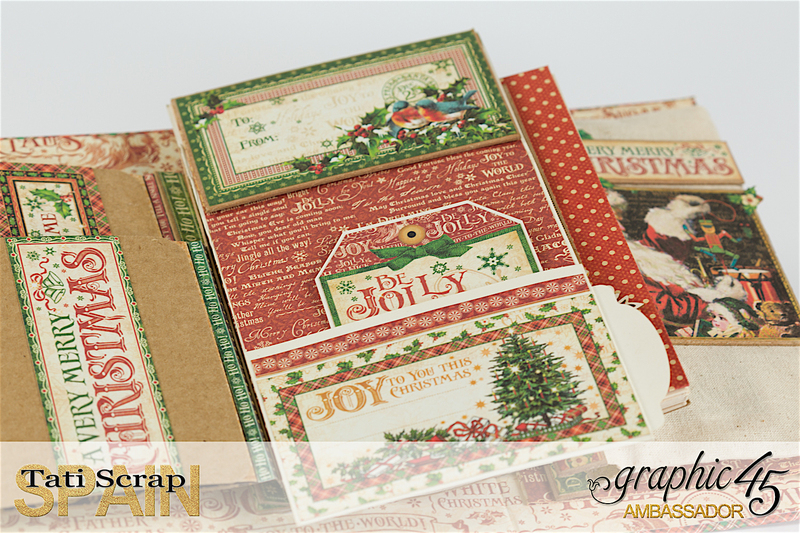 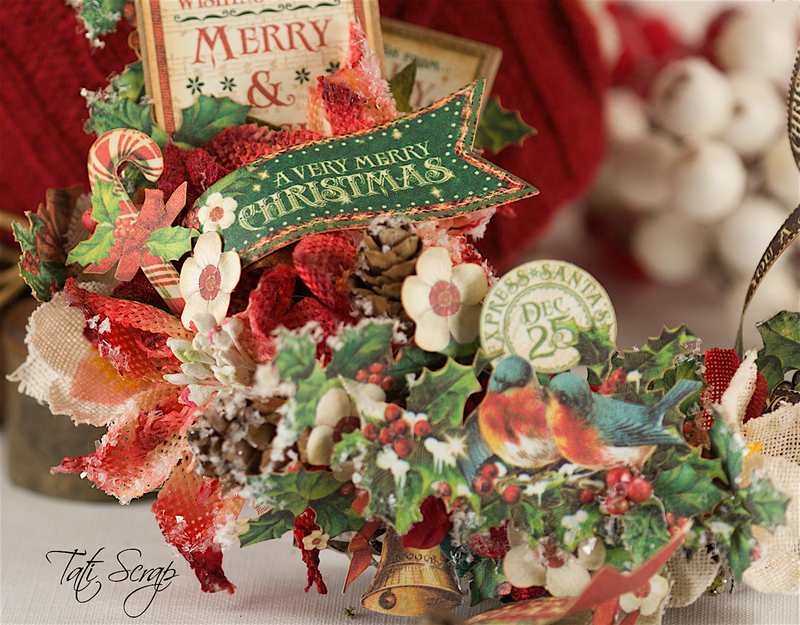 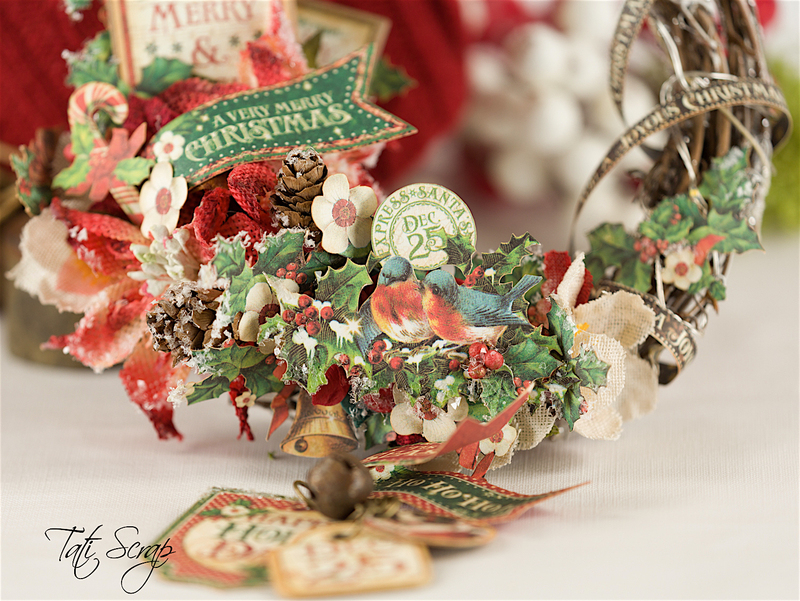 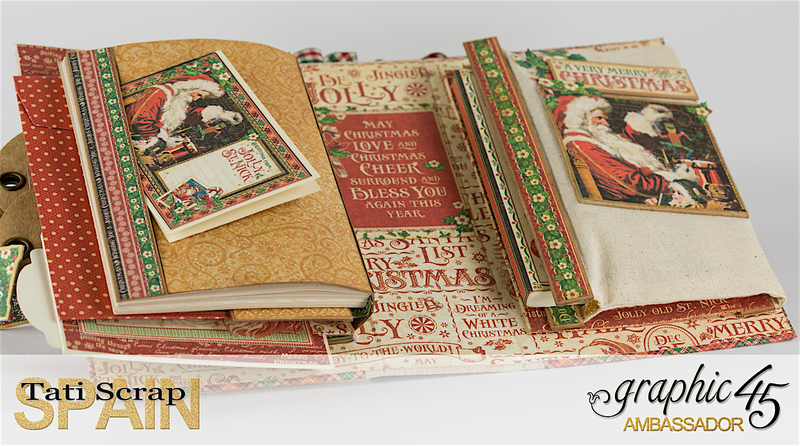 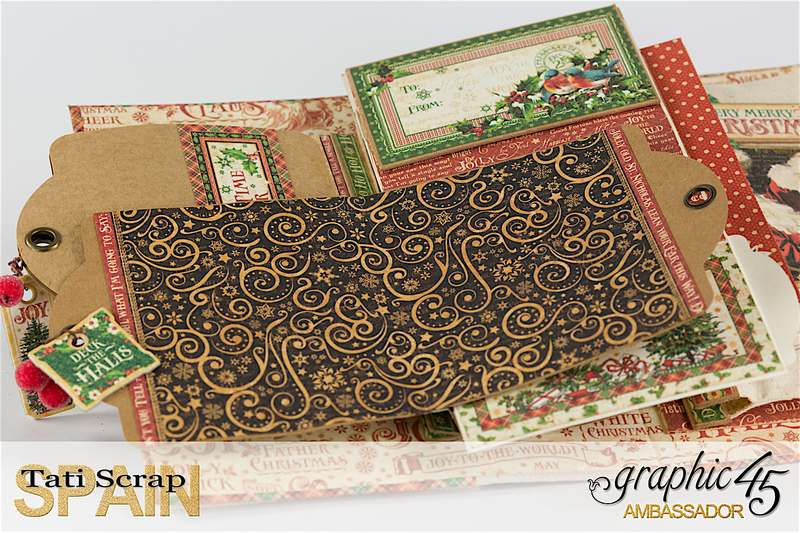 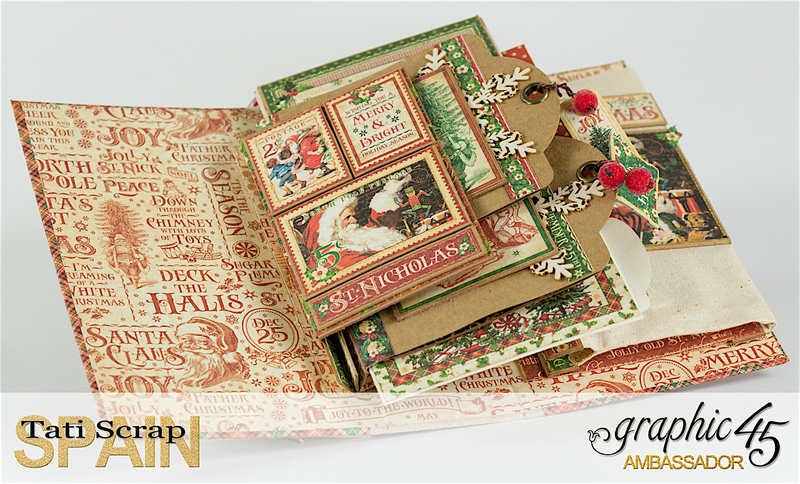 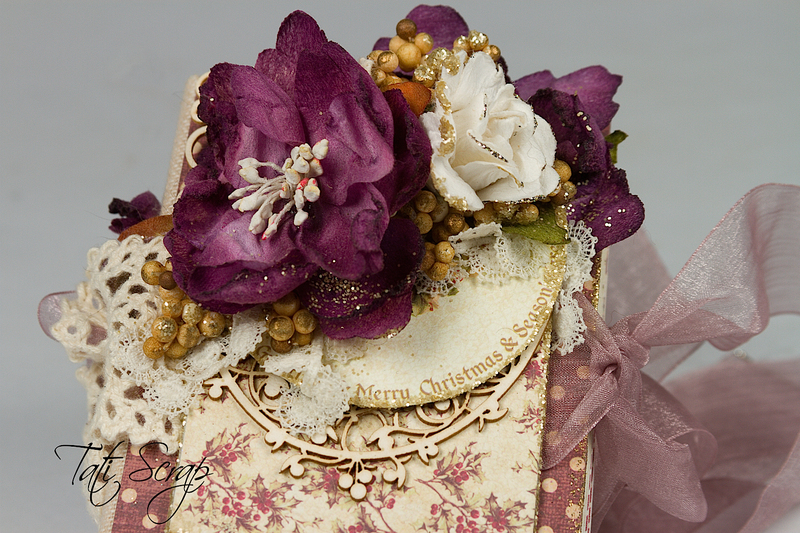 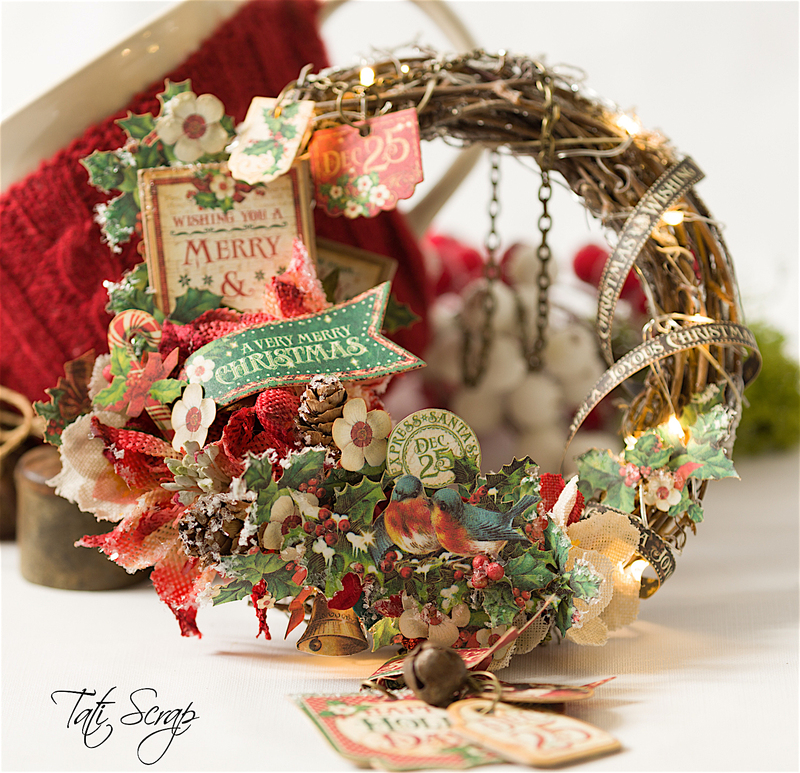 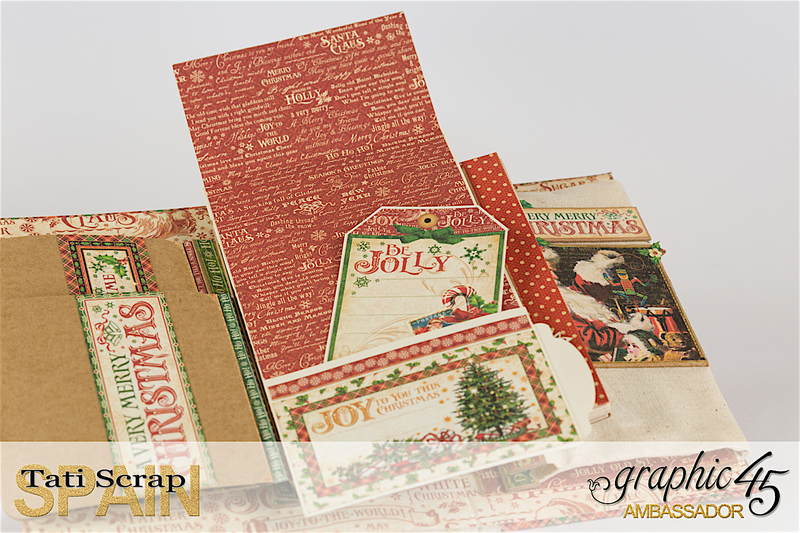 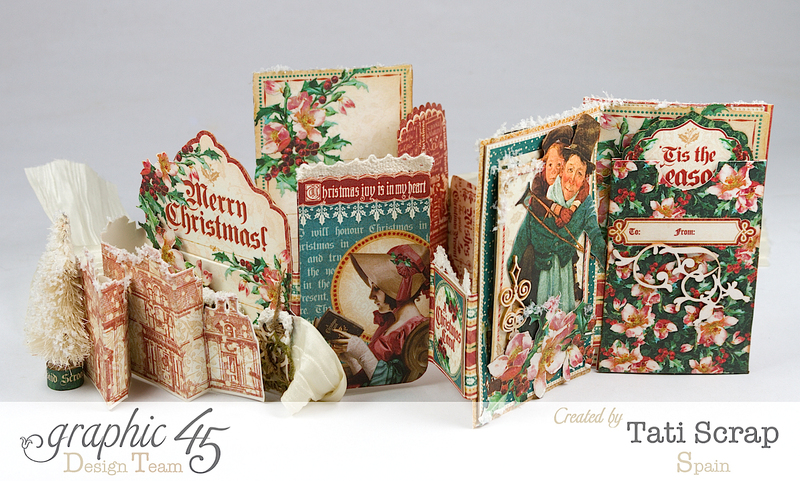 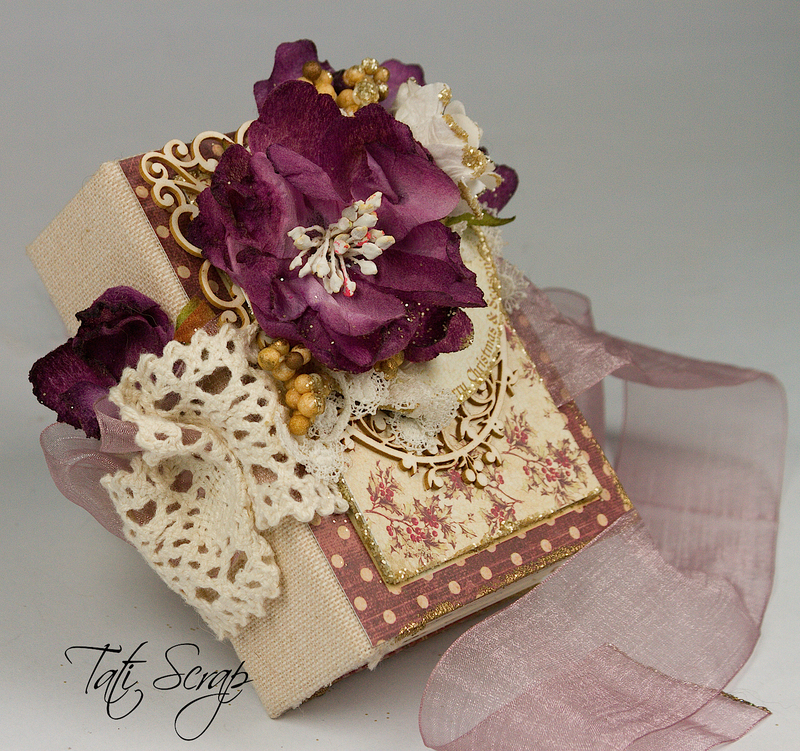 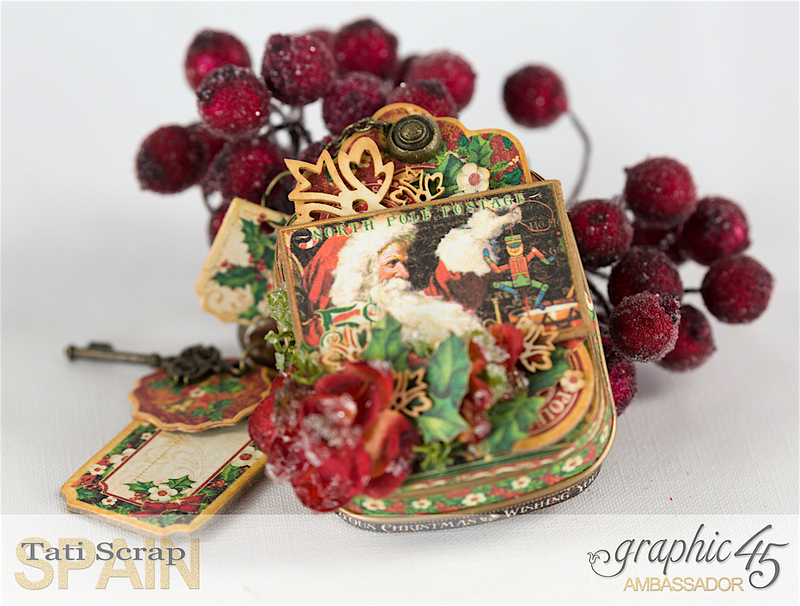 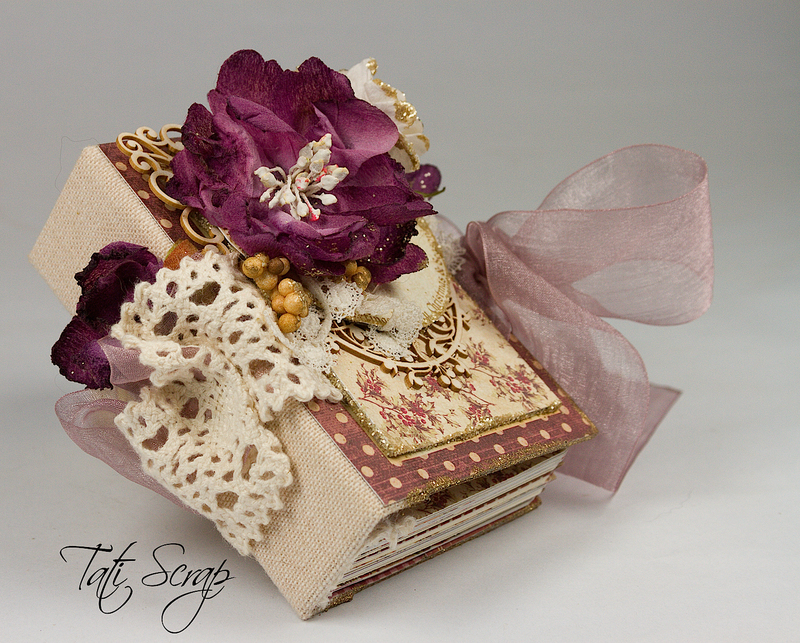 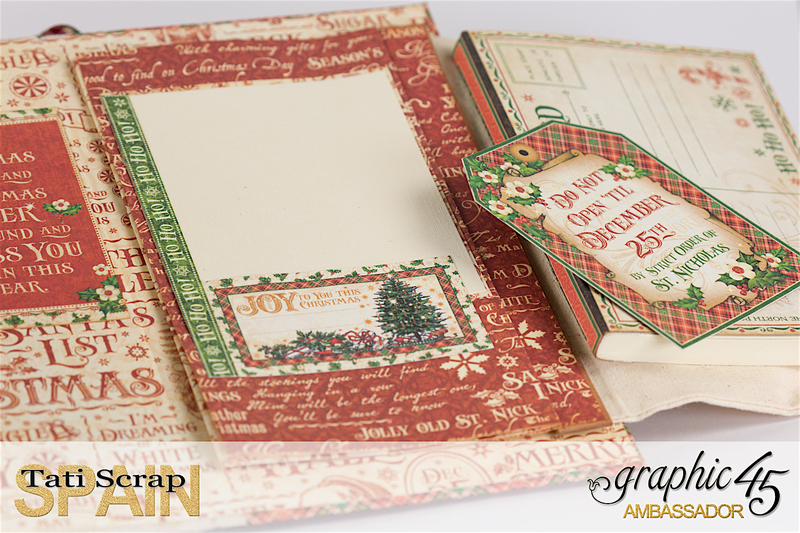 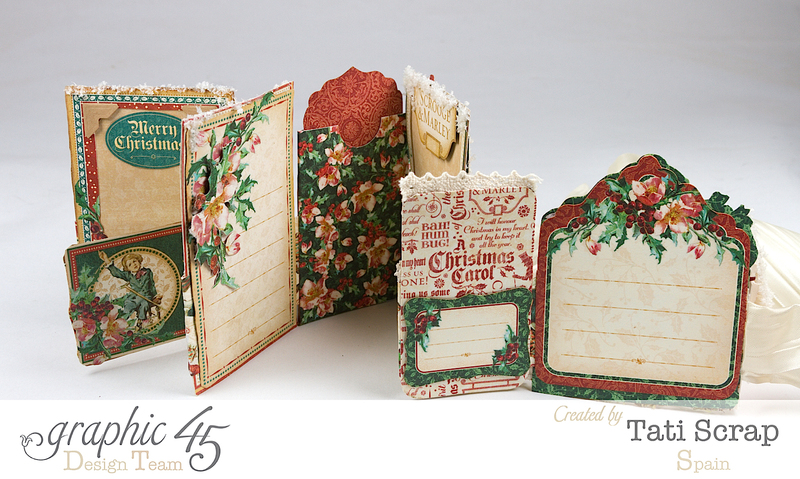 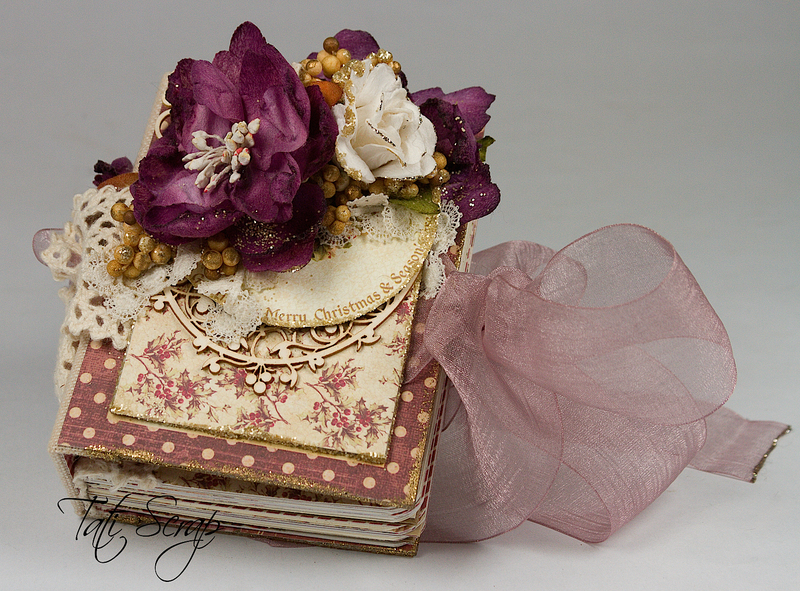 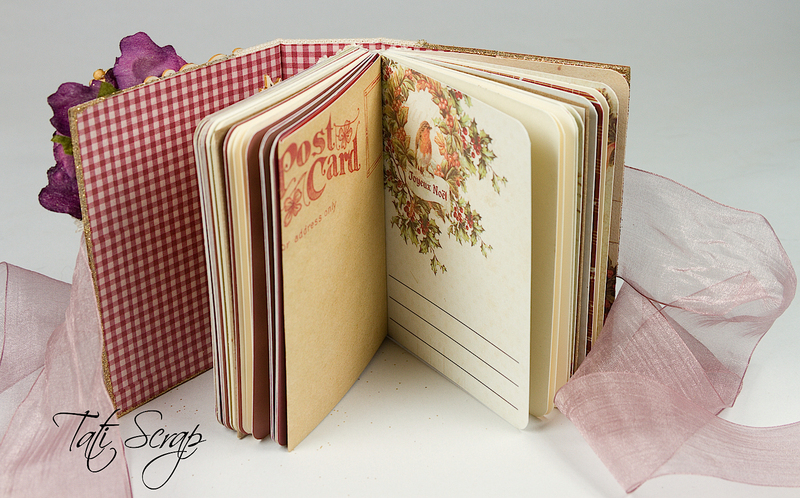 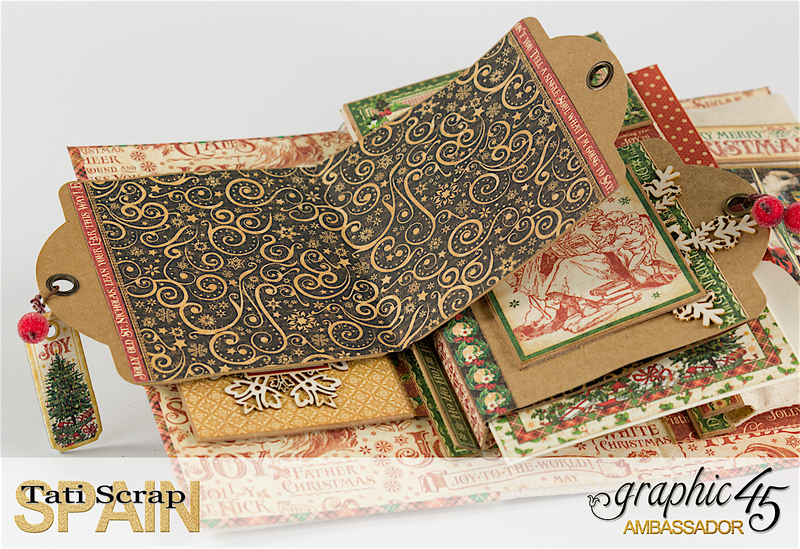 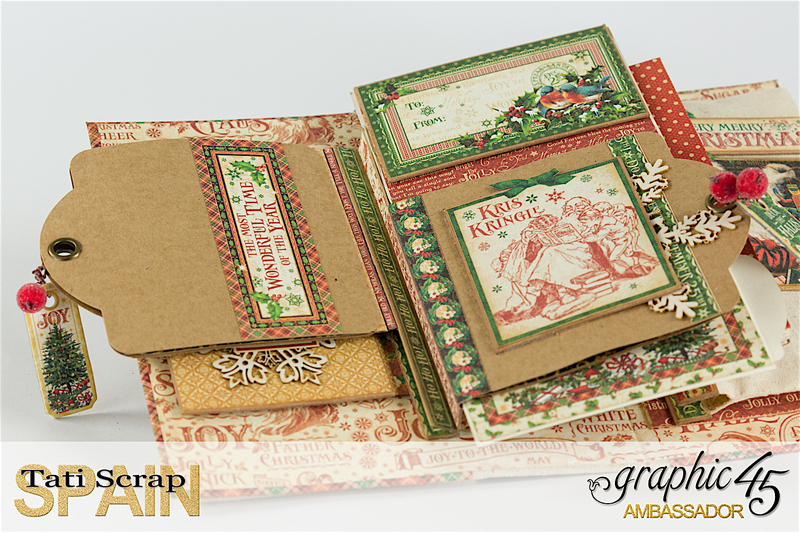 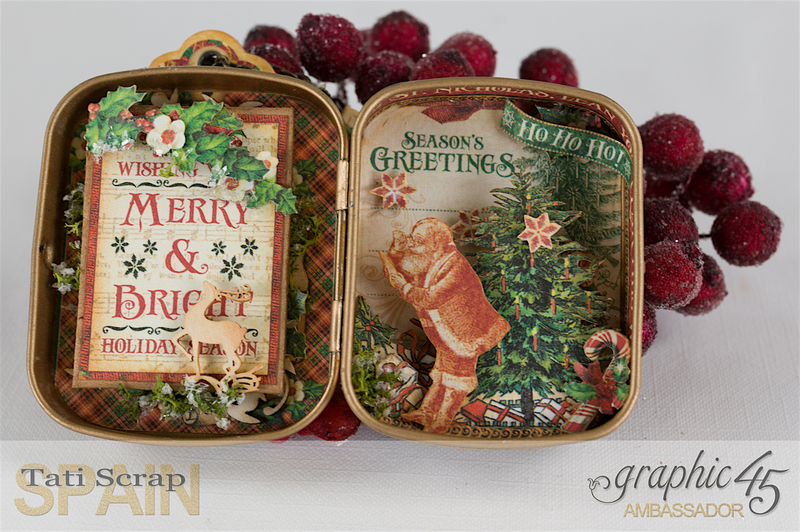 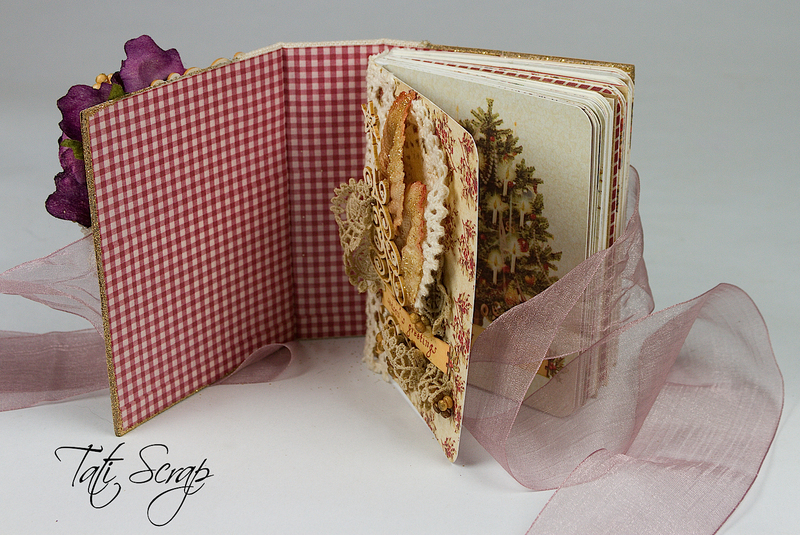 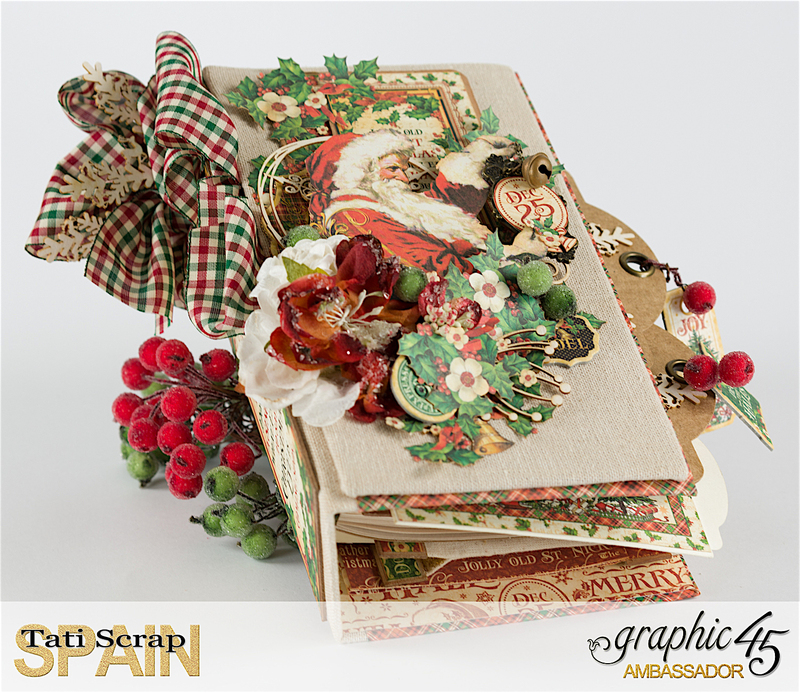 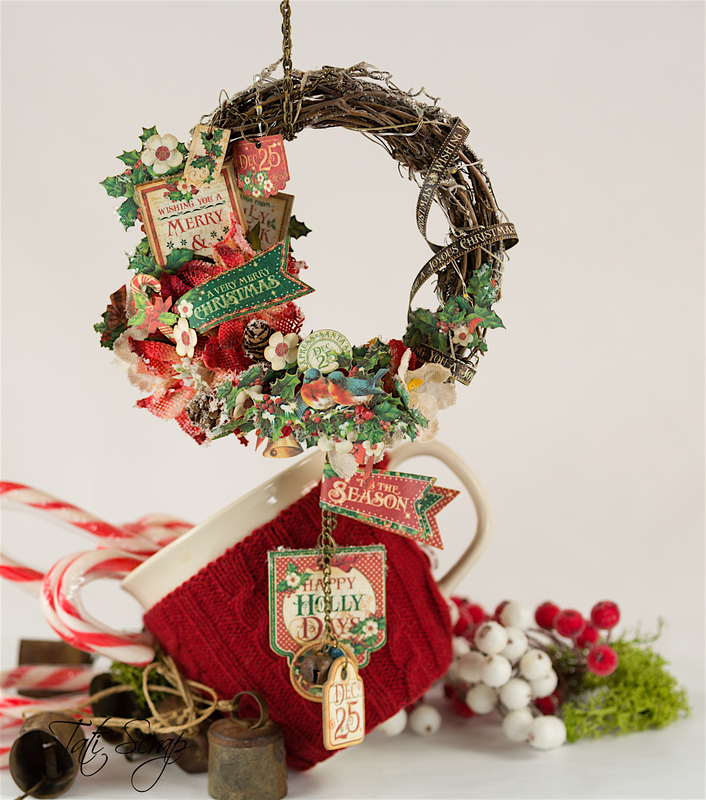 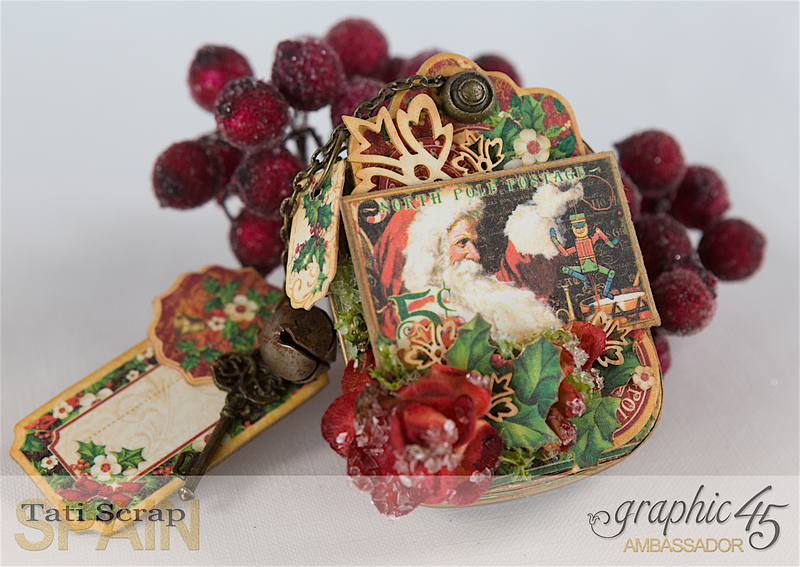 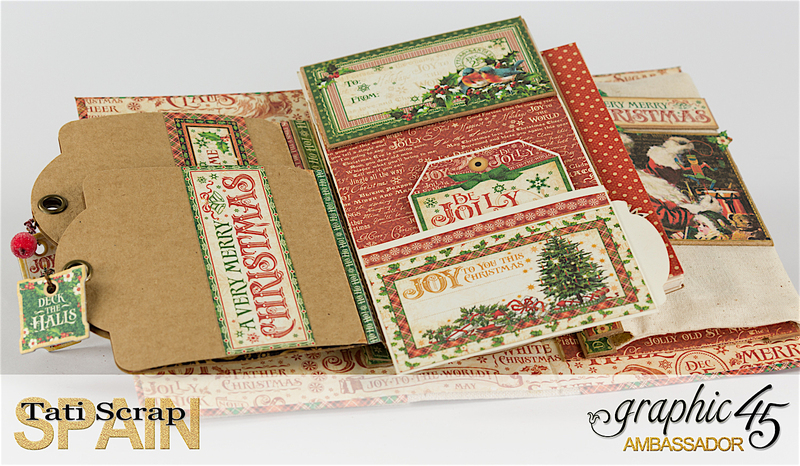 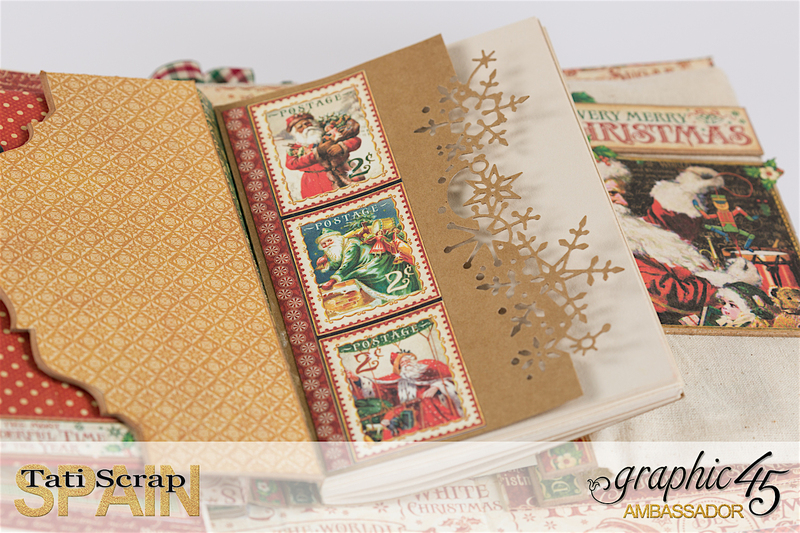 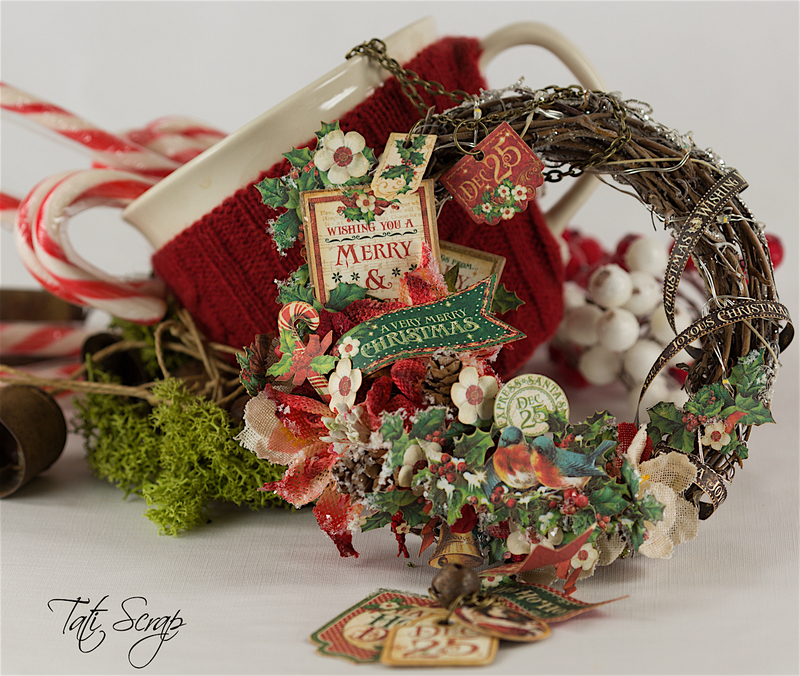 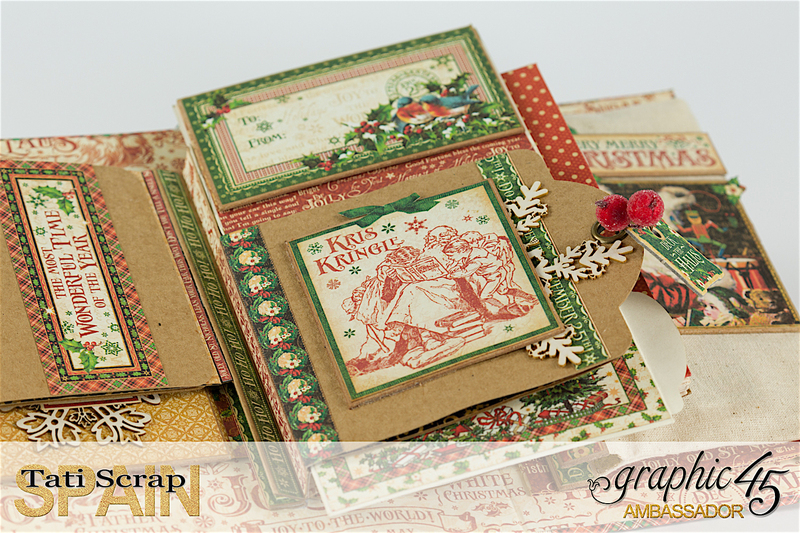 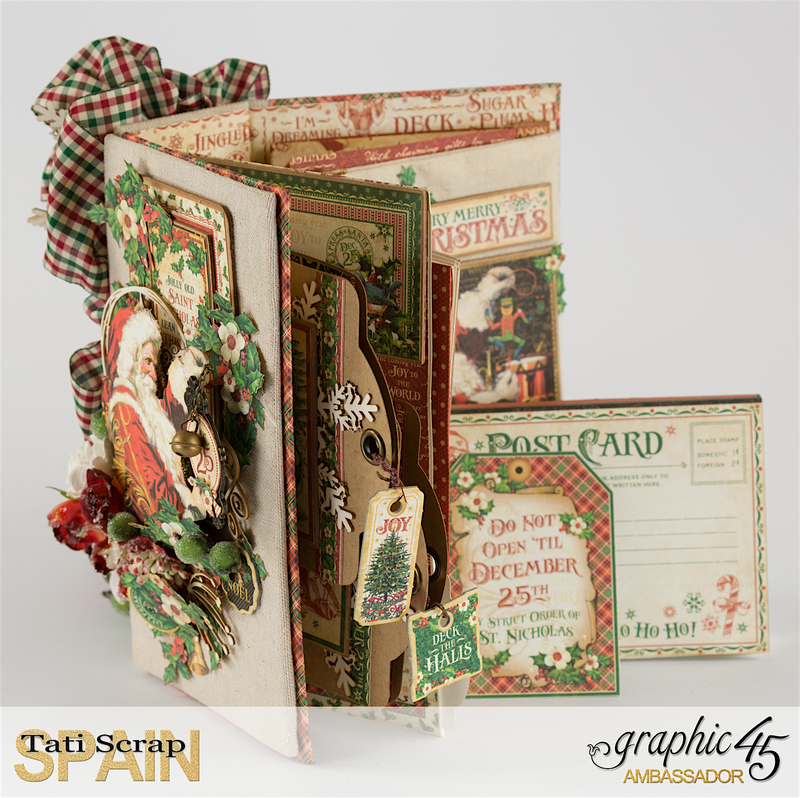 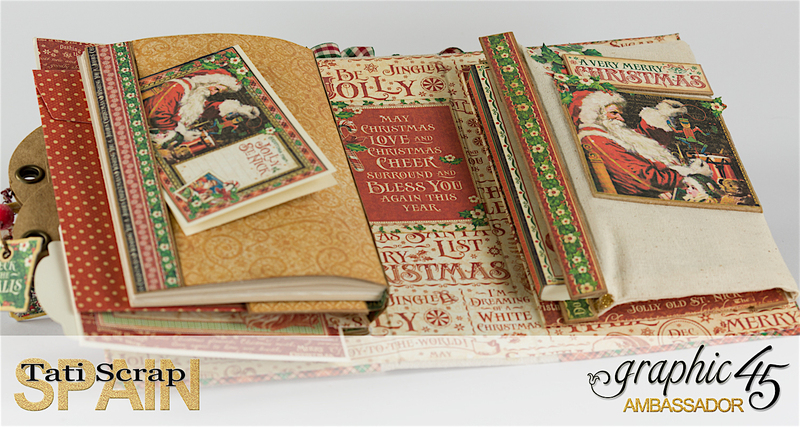 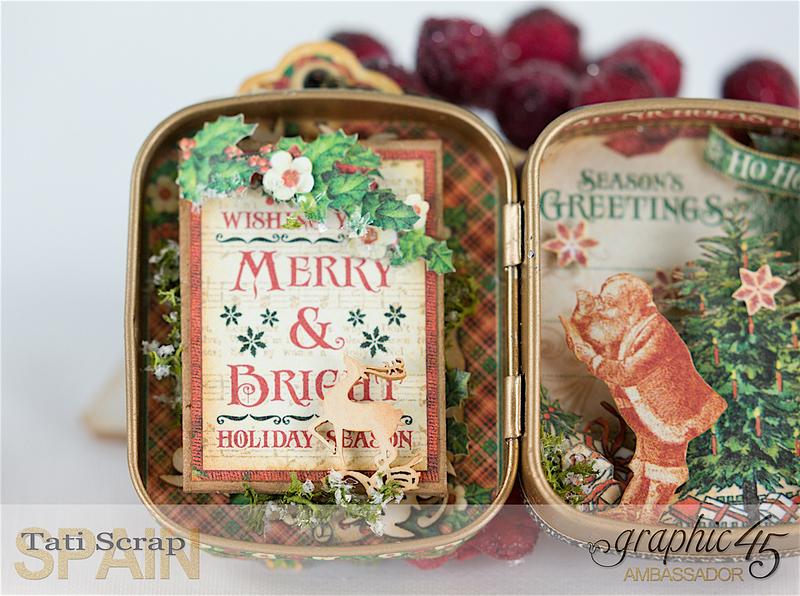 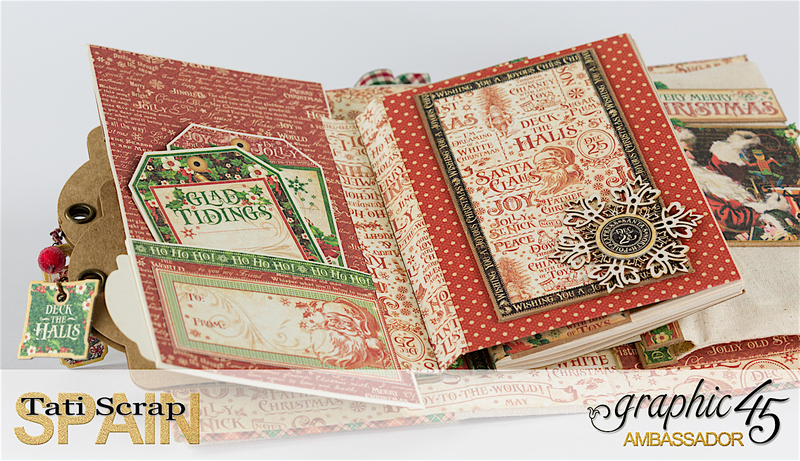 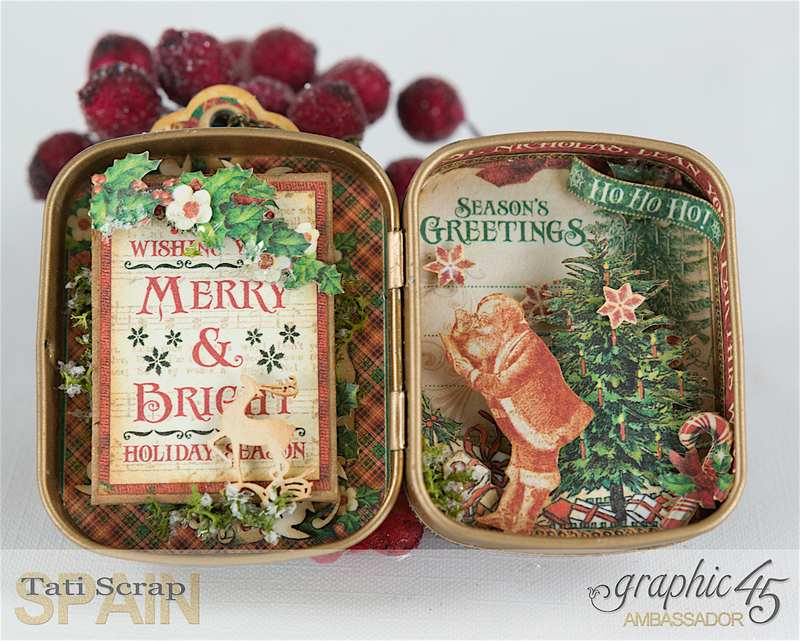 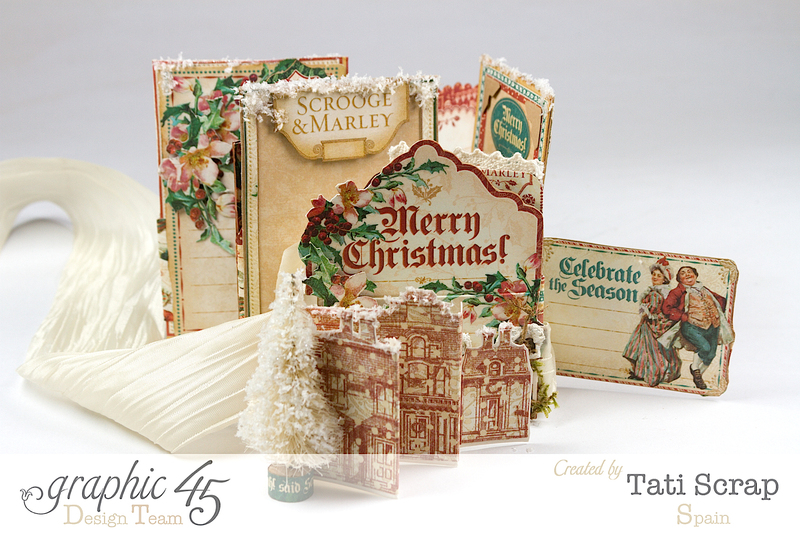 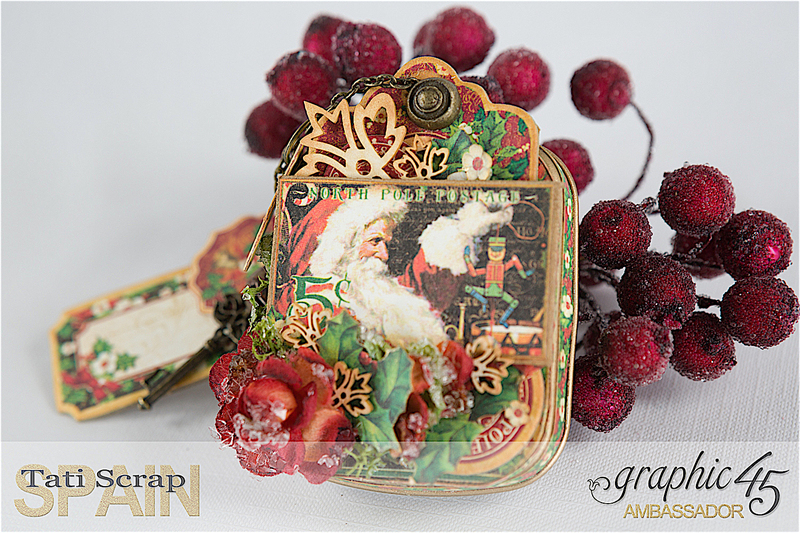 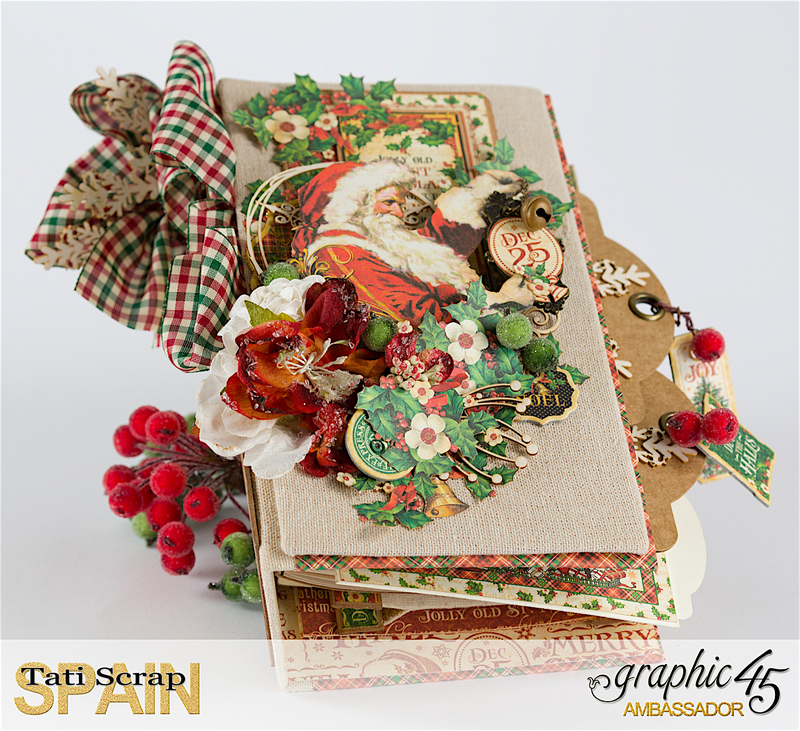 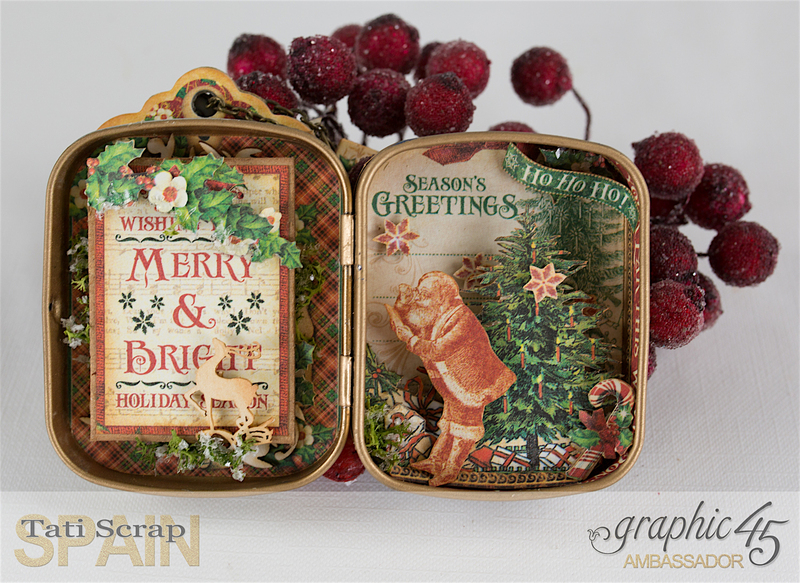 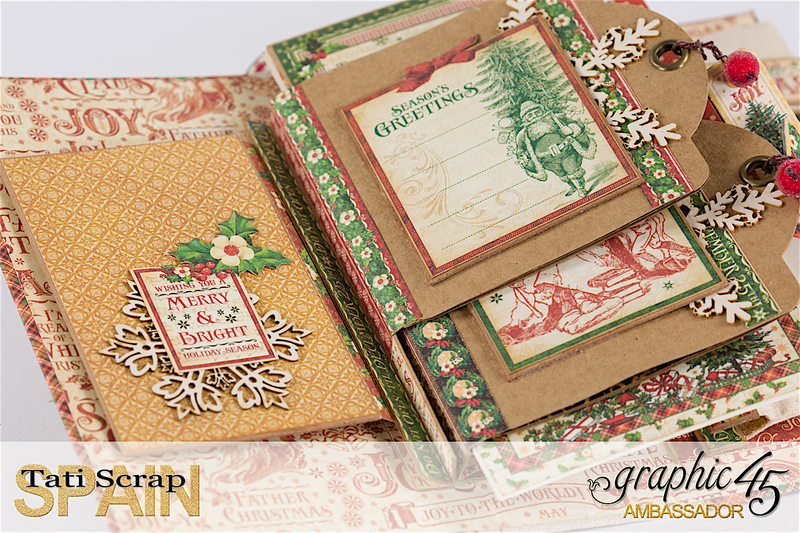 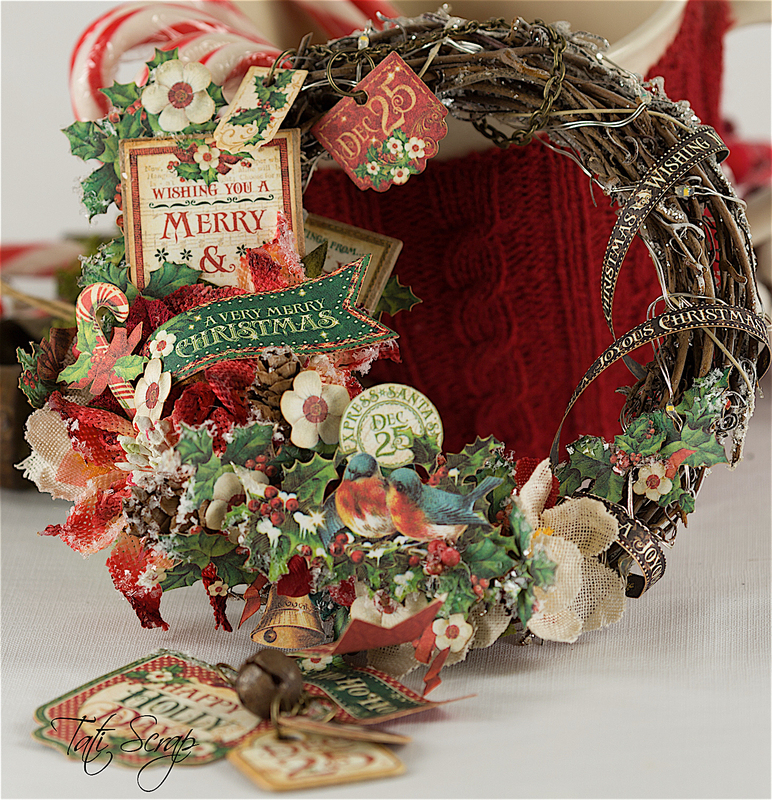 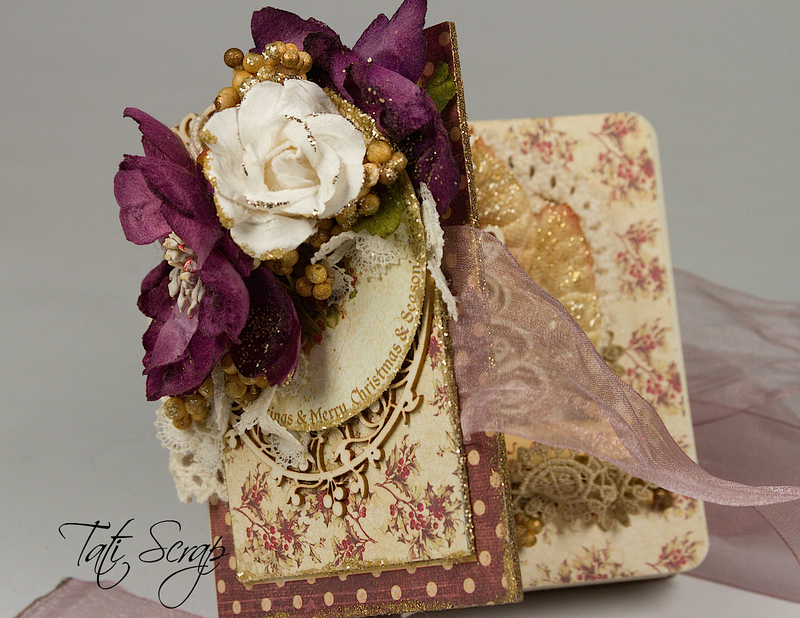 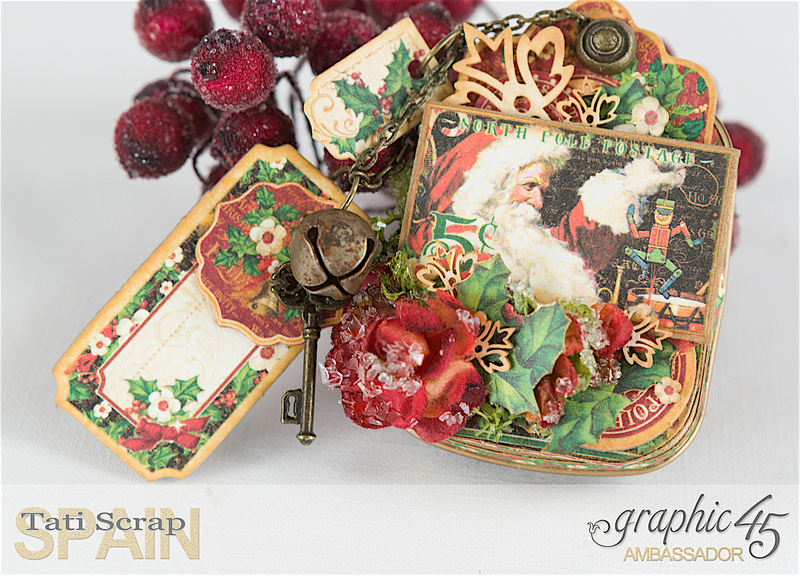 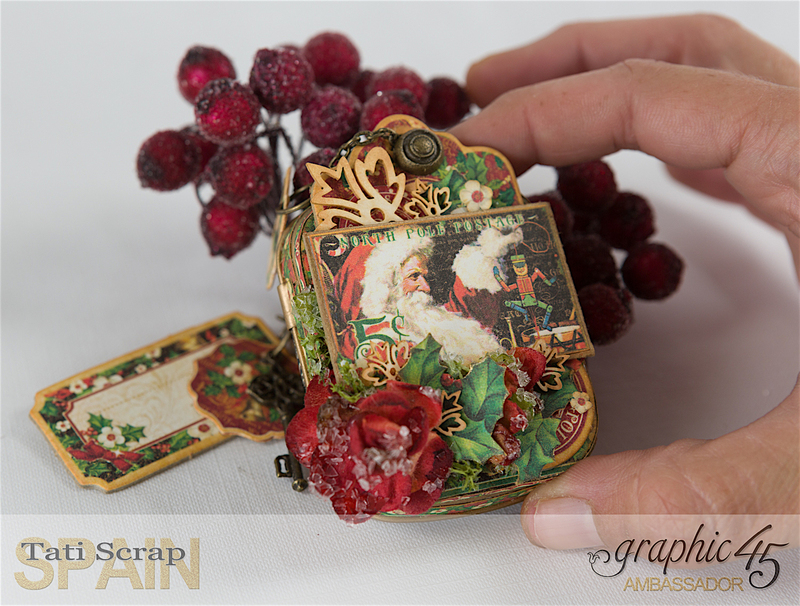 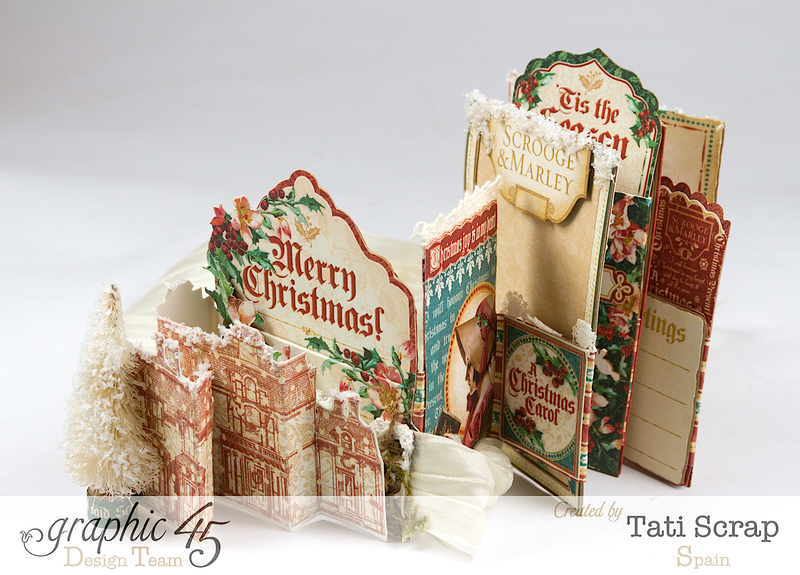 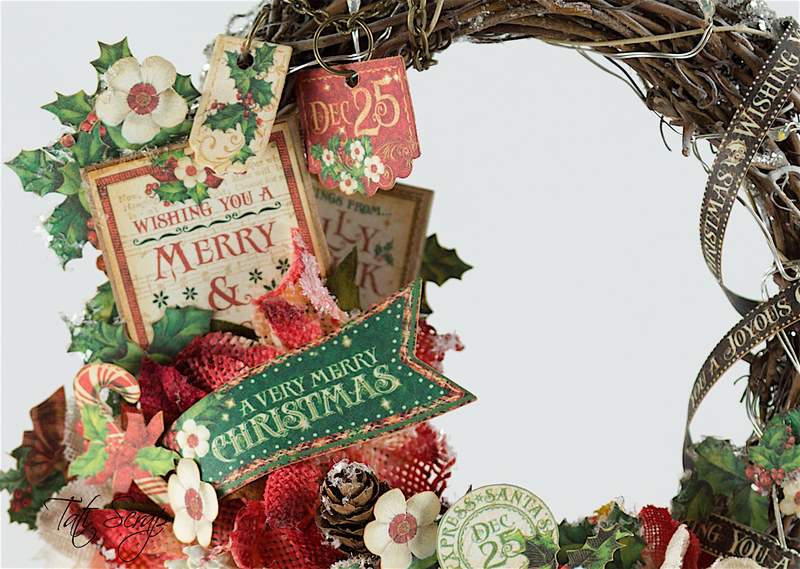 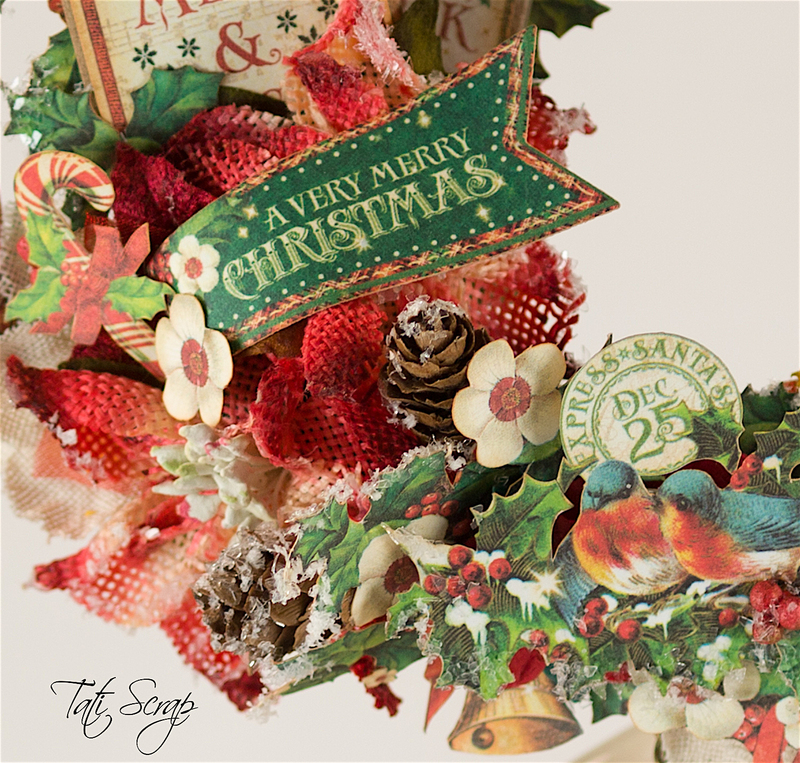 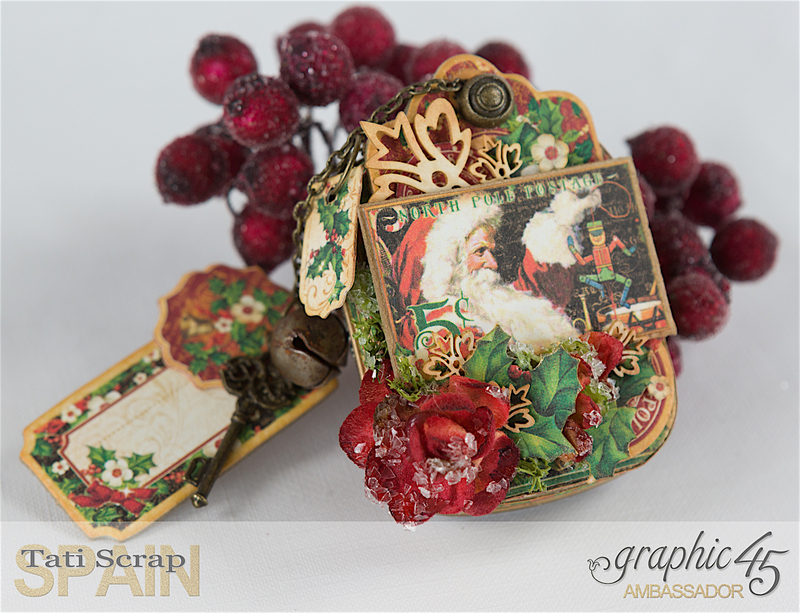 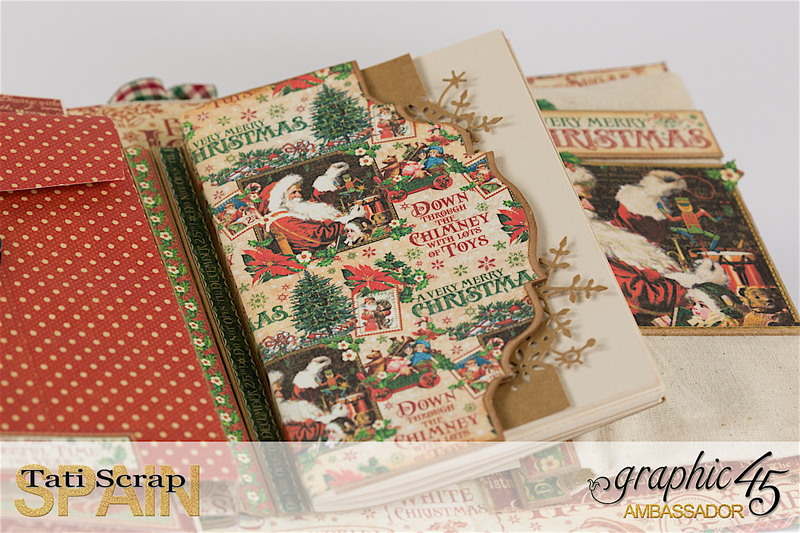 A new project for Graphic 45 with the amazing ” A Christmas Carol” collection.